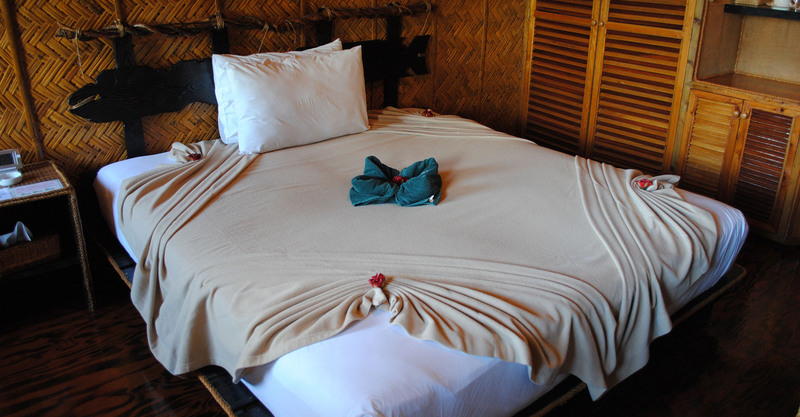 Our 20-room resort is located at the heart of Koror, a 20 minutes ride from Palau International. We are located just a few minutes away from shopping centers, restaurant and souvenir shops. One of the most valued destination of tourist from around the world.